reason and a gift of cooperation. 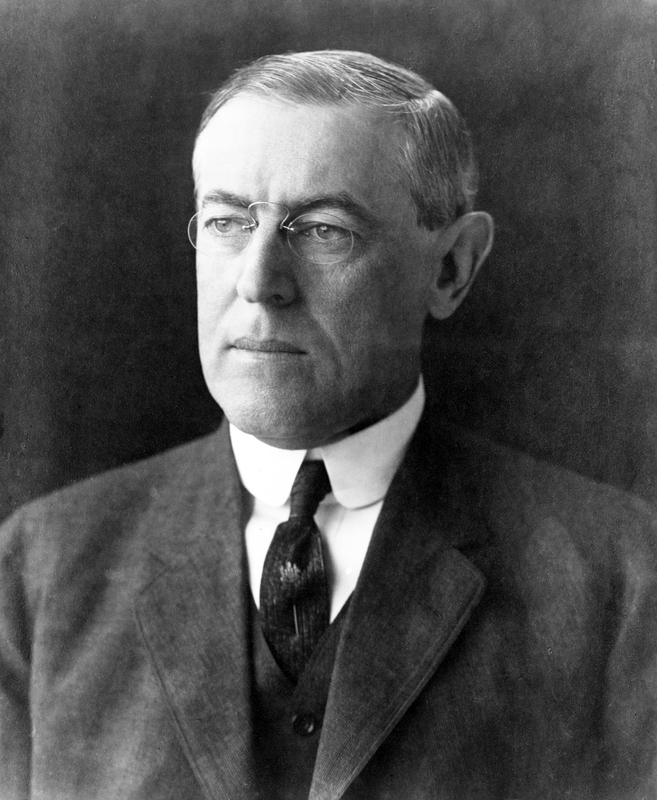 This entry was posted in Quotes and tagged Cooperation, Politics, Power, quotes, Woodrow Wilson. Bookmark the permalink.